All of Central New York is under a Winter Storm Warning until Saturday morning, as winter weather heads our way. Potential snowfall amounts have changed several times as forecasters try to predict the path of the storm. Currently, the possibility exists for as much at 12" in some areas, but likely snowfall in lower elevations should be closer to 4"-6", and 6"-12" in higher elevations through Saturday morning. Look for the snowfall to occur in two events - Friday morning, and then again, Friday evening into Saturday. As temperatures rise in the middle of the day Friday, some of the morning snow could melt. across the southern Greens. Winds gusting as high as 45 mph. Look for wind gusts up to 35 MPH which could make driving hazardous. 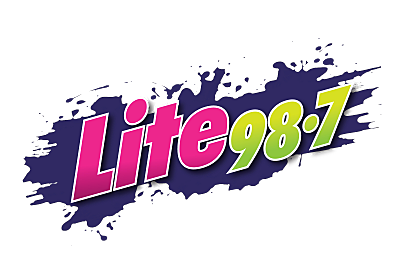 The National Weather Service says the forecast is very sensitive to changes in temperature and storm track, so for the very latest - make sure you have the Lite 98.7 mobile app.